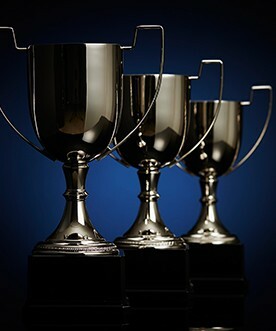 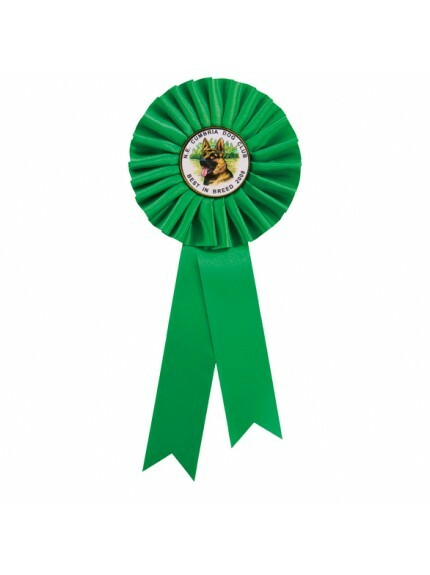 A rosette is a lovely award to receive, have a look below at our beautiful selection. 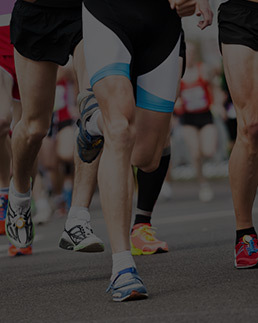 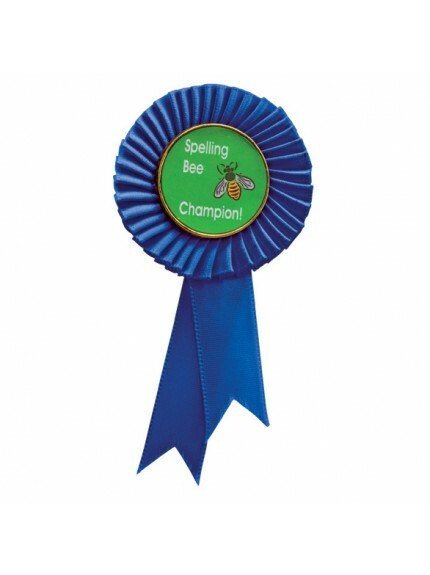 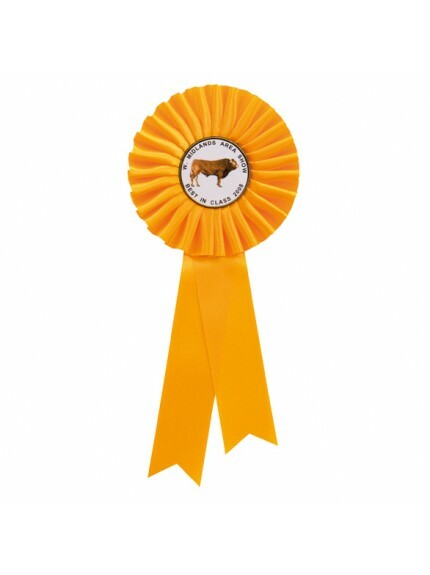 Looking fantastic on both humans and animals, our personalised ribbons make great prizes. 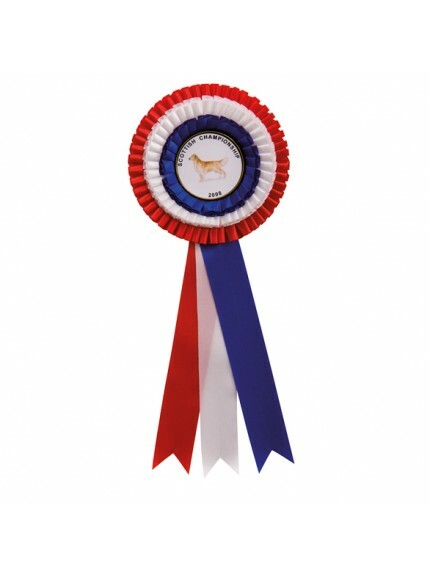 The different rosettes are available in many colours, and the centre designs can be customised to suit your event. 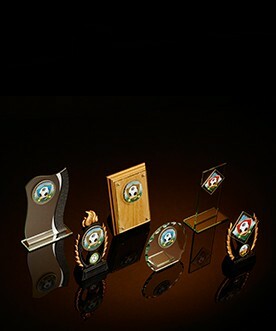 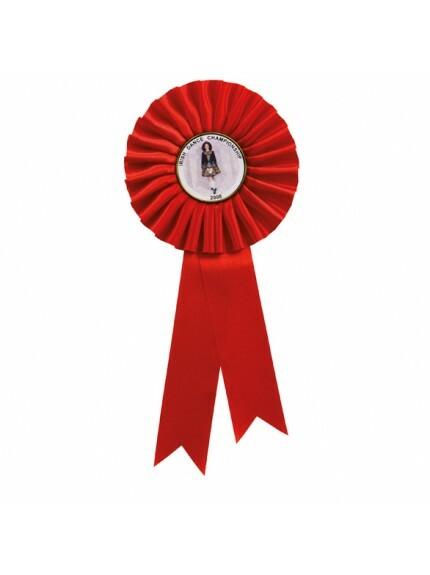 All our personalised rosettes are perfect for showing your support for a team or wearing as an award. 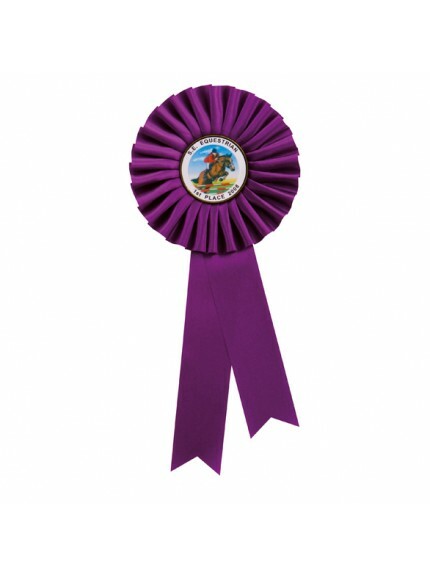 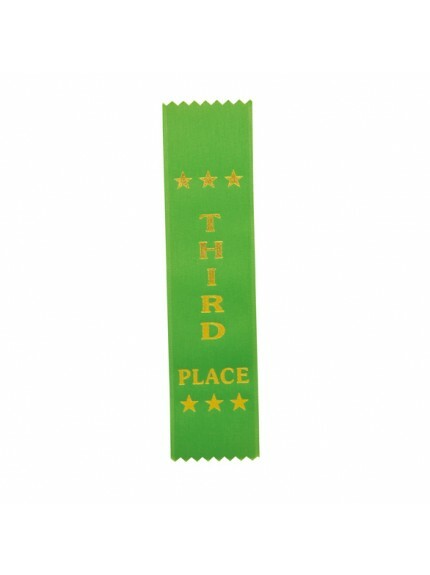 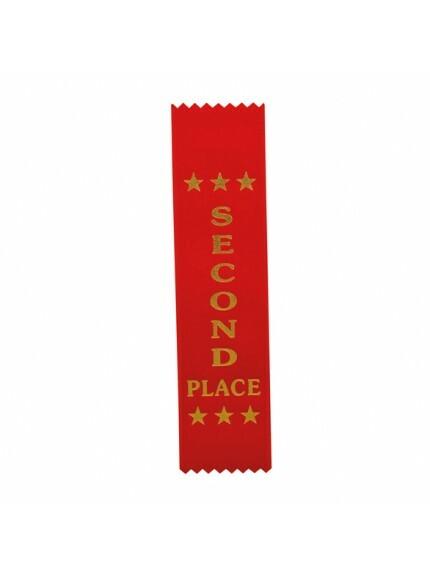 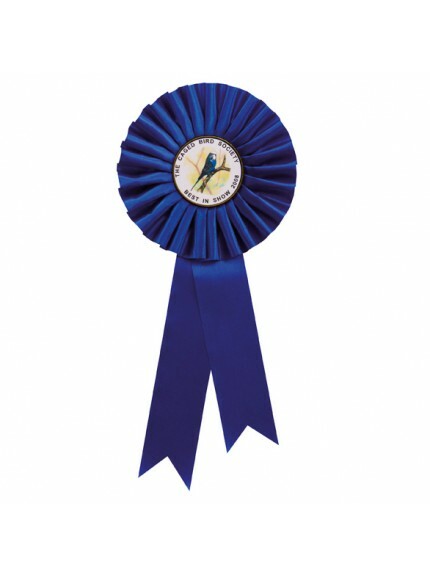 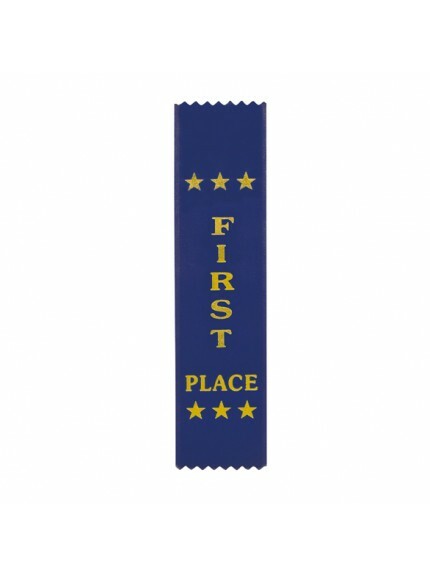 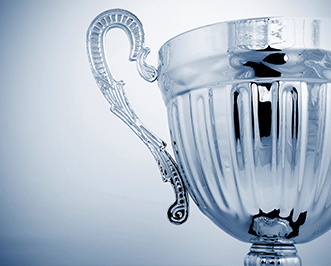 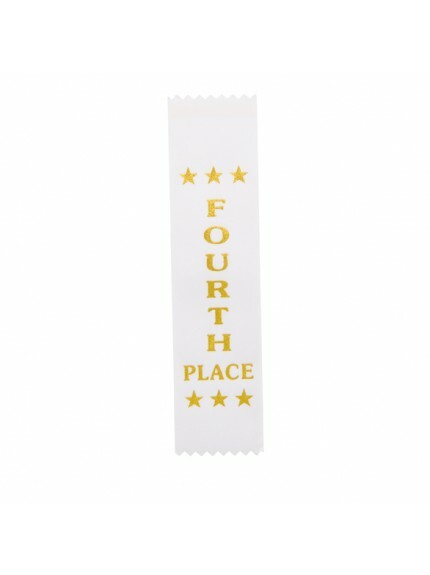 They're ideal for winners of horse shows and dog shows amongst many other competitions. 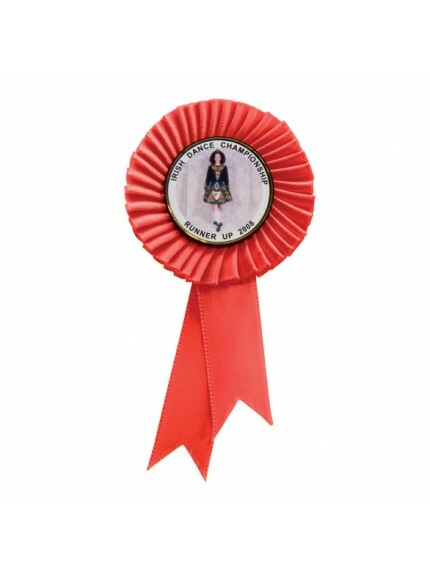 You can order from our online shop 24 hours a day, 7 days a week and we’ll deliver directly to you (Completely free on orders over £100).